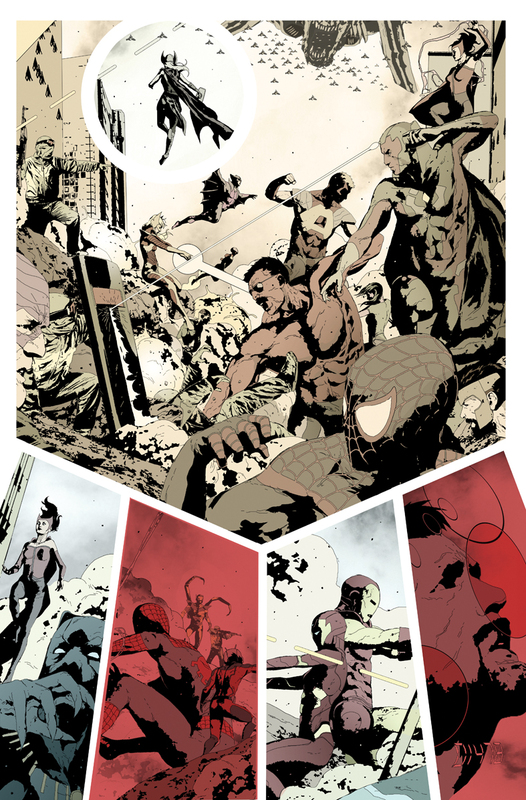 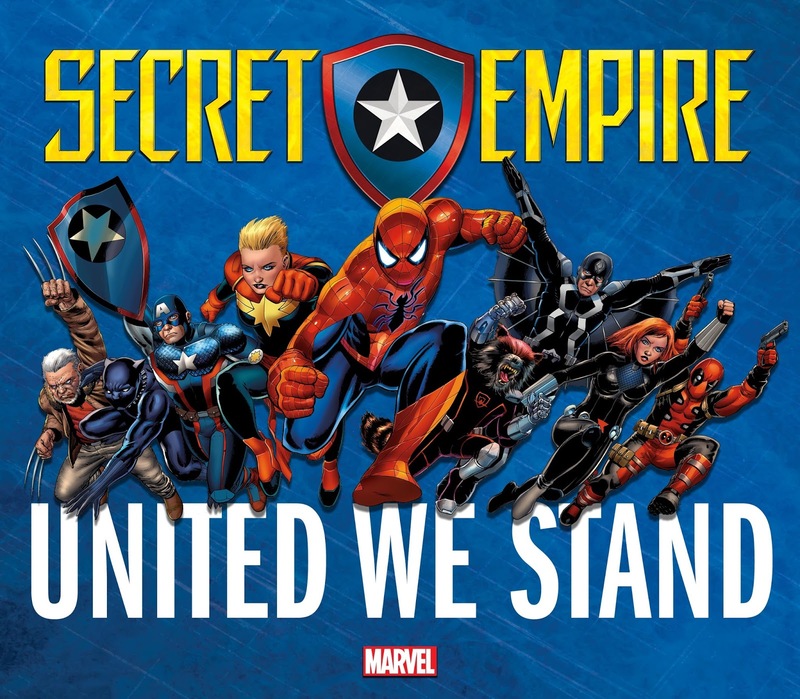 Marvel’s Editor-in-Chief Axel Alonso said, “SECRET EMPIRE is the rallying cry for all the heroes -- Avengers, Guardians, Defenders, X-Men, Spider-Man, Deadpool – to put aside their differences and unify in the defense of the Marvel Universe." That unification is what will be needed to confront Steve Rogers since all the heroes close to Cap have been be influenced by him over the years. SVP and Executive Editor Tom Brevoort said, "Our heroes will be tested both physically and morally against one of the most trusted heroes of all time and that's the aspect of this story our characters face and what forces them to come together." 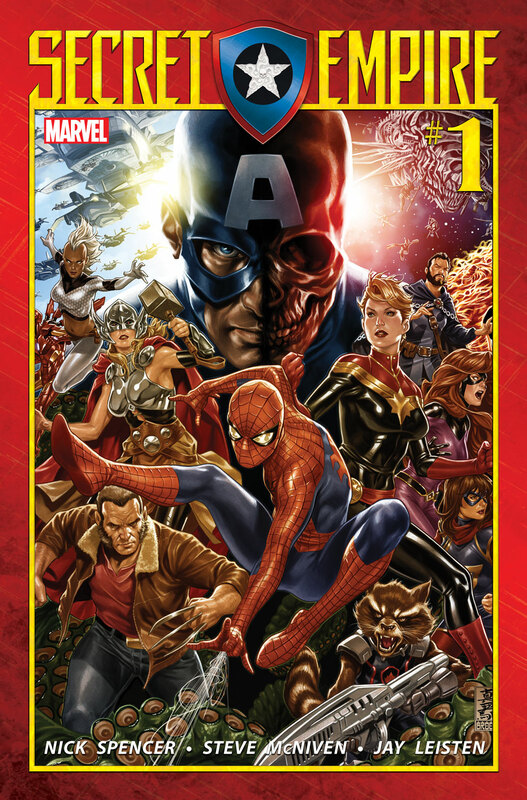 Forged together as one - the Avengers, the Champions, the Defenders, the Guardians of the Galaxy, the Inhumans, the X-Men, and more will be tested as Hydra’s grip tightens around the Marvel Universe and SECRET EMPIRE unleashes a horde of villains against those who have sworn to protect the innocent. 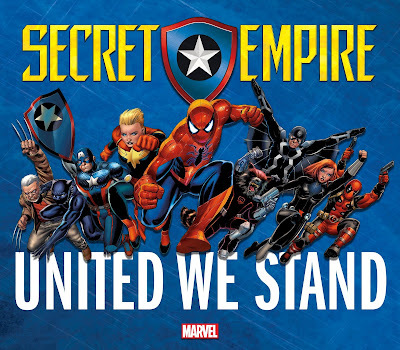 Be here as SECRET EMPIRE launches this May from Nick Spencer, Steve McNiven and Marvel Comics.